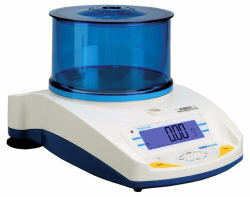 HandiCal™ internal calibration with built in mass can be locked so only you calibrate the balance when you want to. 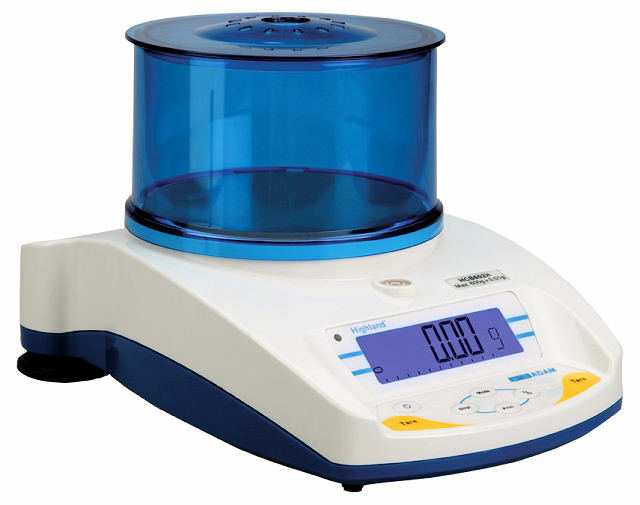 The built in weight allows for quick and easy calibrations allowing you more time for weighing tasks. Built in security slot accommodates a standard Kensington™ type lock and cable to keep your balance where you want it. Three-point ShockProtect™ protection designed for the ultimate in performance reliability. With ShockProtect™ your balance can with stand up to 200kg of weight without damaging the weighing mechanism.